Simply legendary recipes from New Orleans favorite French Quarter restaurant. 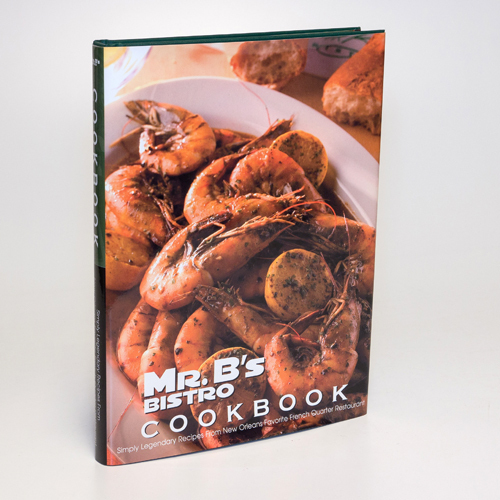 Mr. B’s Bistro: Simply Legendary Recipes From New Orleans’s Favorite French Quarter Restaurant offers over 100 classic Mr. B’s recipes from the past twenty-five years plus new favorites. 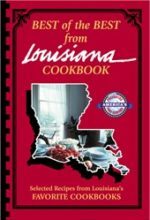 Beyond just providing recipes, The Mr. B’s Cookbook shares tips for making the dark roux necessary for the perfect gumbo, the distinction between Cajun and Creole cooking, and readers learn that yesterdays bread makes the best bread pudding and much more.